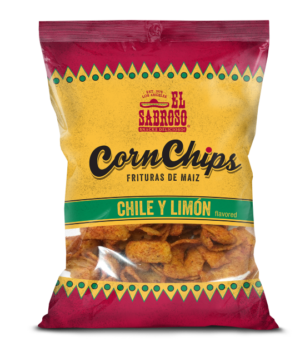 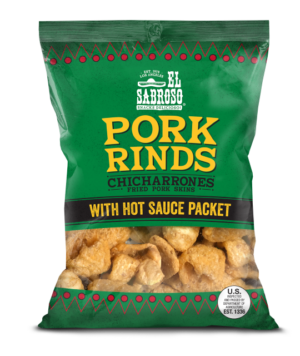 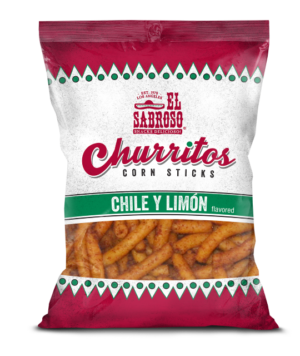 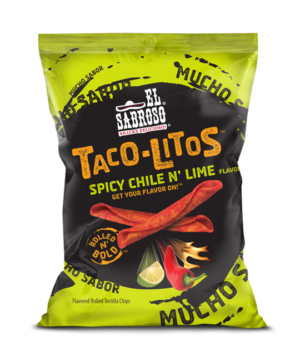 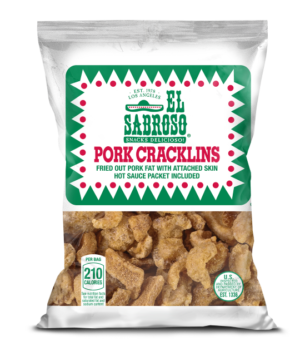 The El Sabroso® brand is very special to us as it was invented by a group of our original team members who gathered in the lunchroom one day with a plan to come up with a new brand for the company. 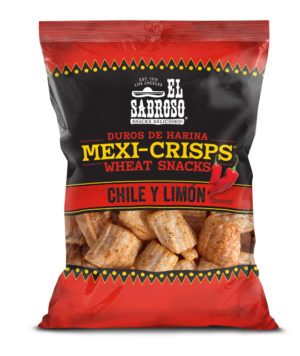 After hours of brainstorming, discussions, and voting, the name El Sabroso® came out on top. 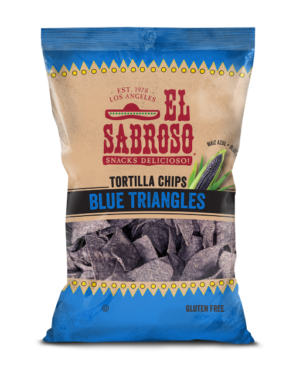 This brand was born in the heart of Los Angeles with a mission to bring the flavors of Mexico to consumers of all ages and backgrounds. 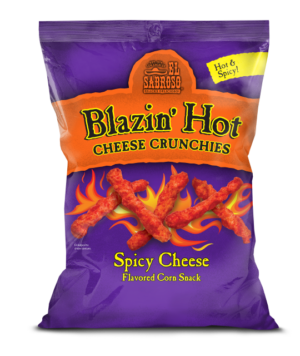 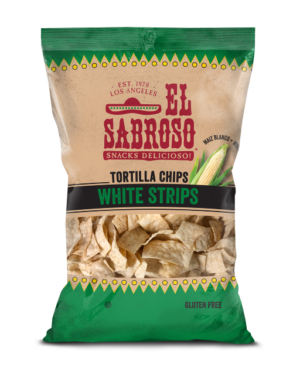 With the expanded distribution of El Sabroso® products across California and the United States, we have been dedicated to the promise made in that lunchroom by those original team members — to create unique products that will make customers want to keep coming back for more. 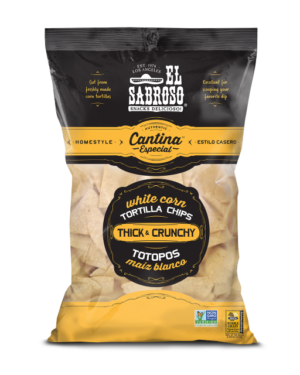 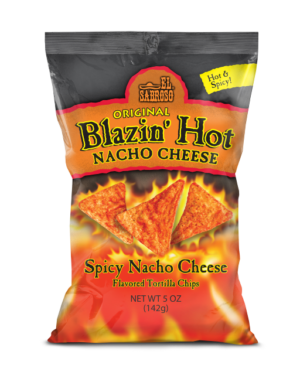 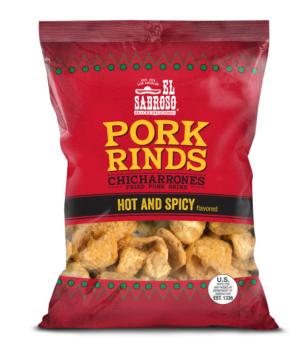 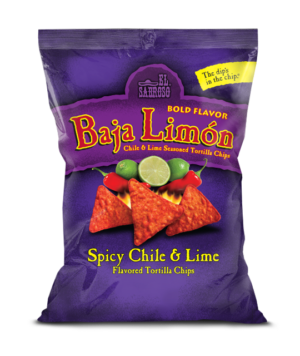 From our first El Sabroso® Pork Rinds, to our Guacachip® and Salsitas® chips, to our line of homestyle, extra-crispy Cantina Especial® chips…we remain resolutely committed to that very same founding mission.